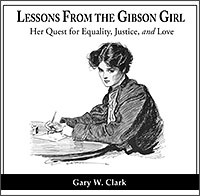 Lessons From The Gibson Girl looks at a man who raised interest in women's and social issues, influencing all of society with his subtle, yet sometimes blunt, nudging of men and women to be fair and honest. 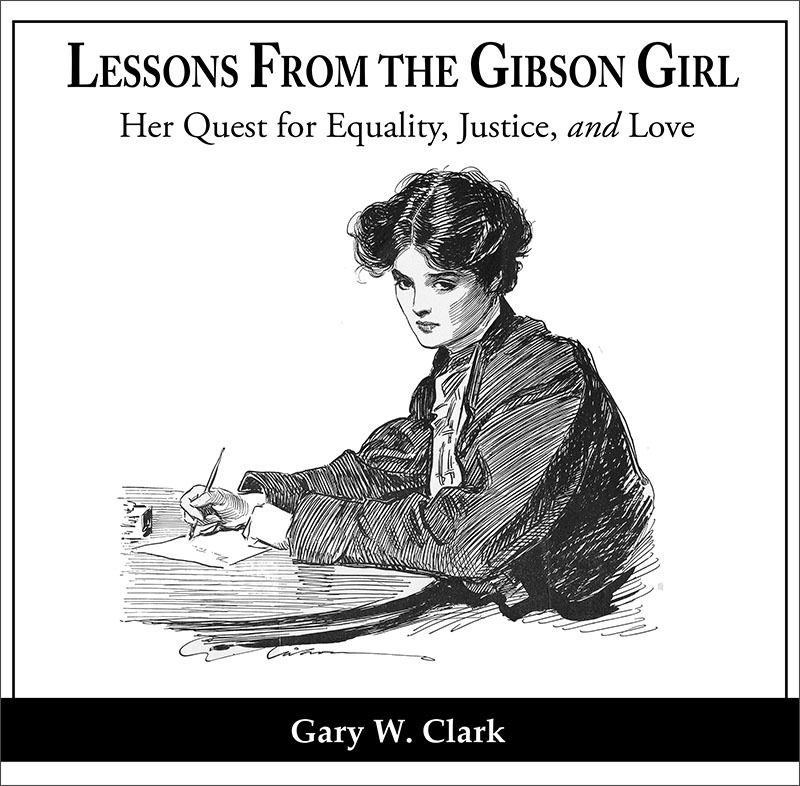 He gave voice to women's issues and feminism in the late 1880s and early 1900s, and was a champion of the young and disadvantaged. 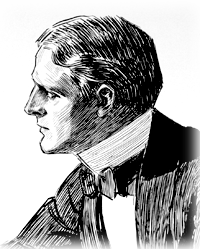 Appearing weekly in Life, Collier's, and other magazines, he was a force to be reckoned with, though his influence was clever. 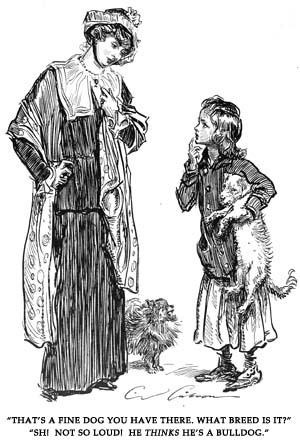 His was the power of the pen, and a humorous one at that. 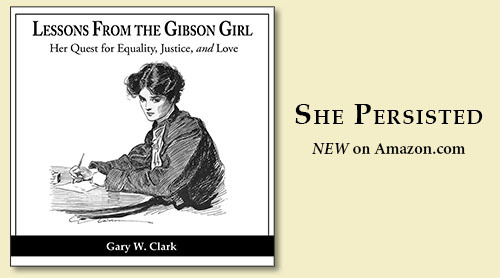 His work is an important slice of Women's Studies and history of the era, including the crucial period preceding passage of the 19th Amendment. Then and Now brings the past to the present and illuminates the timeless parallels. 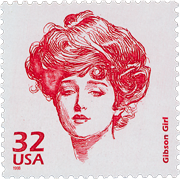 Charles Dana Gibson is most recognized as the creator of the Gibson Girl, an illustrated icon around the turn of the 20th century. His cartoons were filled with meaning and values that were on the leading edge of many social issues. 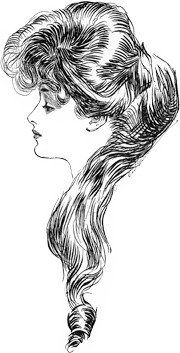 Yet, sometimes a cartoon was just a cartoon – meant to entertain the reader and put a smile on their face. Then and Now traces Charles Dana Gibson's thought-provoking satirical artwork as he captured the admiration of both men and women with seductive humor for more than thirty years. 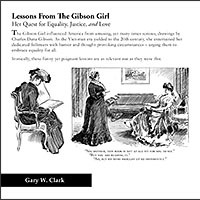 Not a biography of Gibson, this book is an analysis of his satire and a view of over 250 illustrations of the humor and art he wielded to lampoon society from his first cartoons in the Victorian 1880s through the rowdy 1920s. 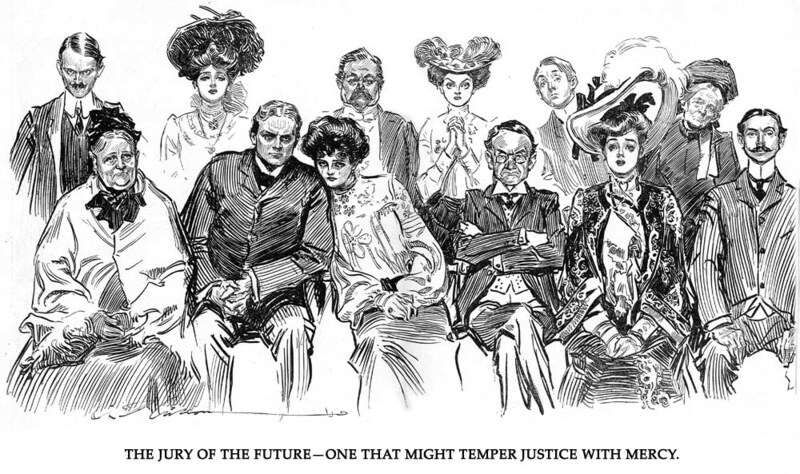 His cartoons sometimes held clear messages - fighting for equal jury duty along with the right to vote. And then, sometimes a cartoon was just a cartoon. 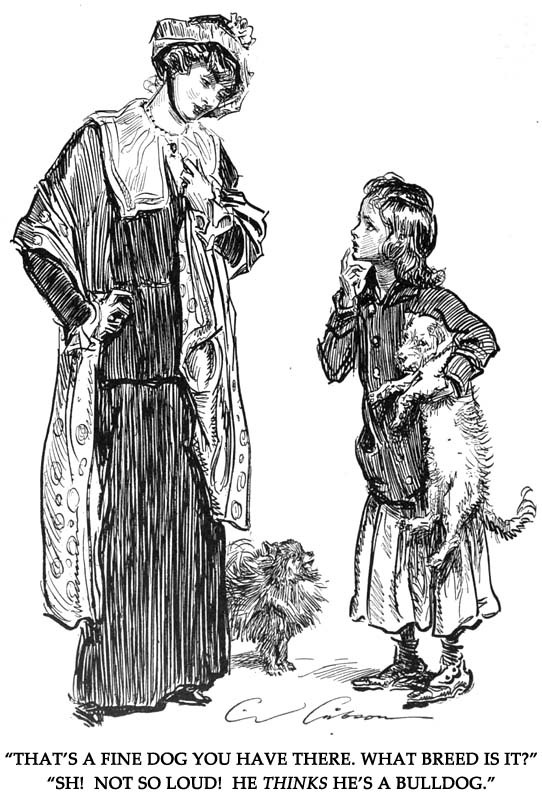 Chapter 7 includes a gallery of more than one hundred cartoons covering nearly every aspect of life. Lessons From The Gibson Girl is published in a unique format (8.5" x 8.5") that lets the quality of C. D. Gibson's drawings come to life. 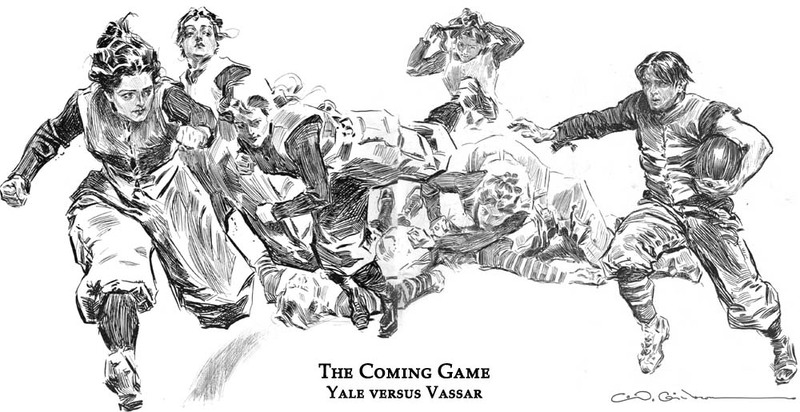 Its 280 pages tells the story of him and his era, and showcases his engaging cartoons.